NCI Hindi Summer Course in New Delhi! 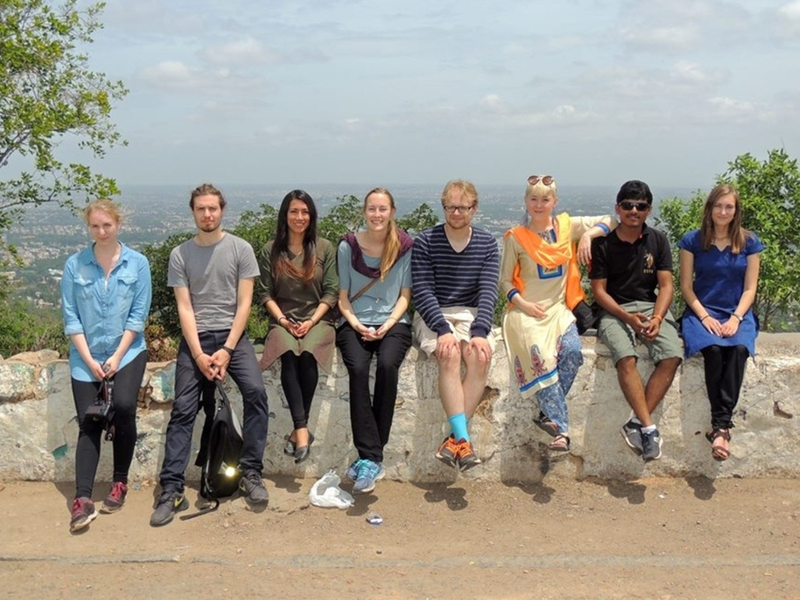 The Nordic Centre in India (NCI) offers the opportunity for Nordic students to attend a 4 weeks non-credited Hindi summer course in New Delhi in 2017. The course is organized in cooperation with the Zabaan Language Institute. 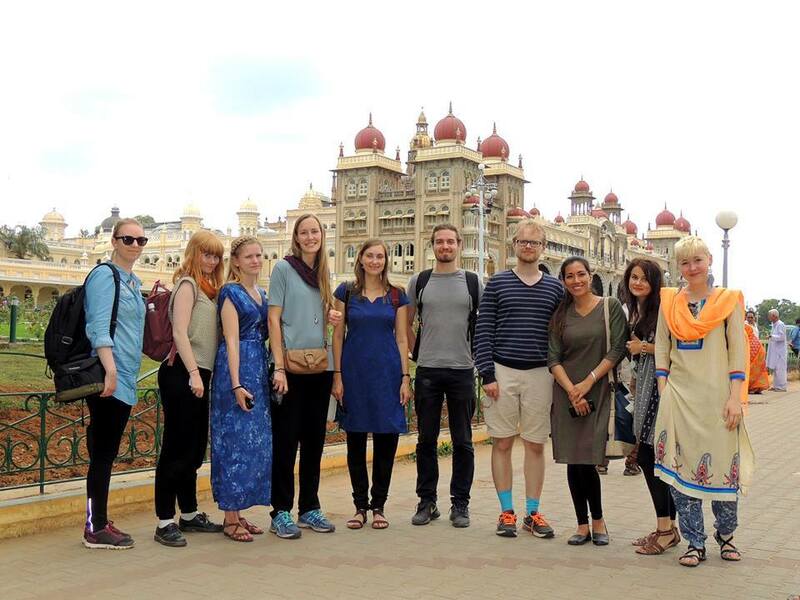 The American Institute of Indian Studies (AIIS) Language Program offers eight-month academic year, summer and semester courses at elementary to advanced levels in many languages, including several that are rarely taught outside of India.